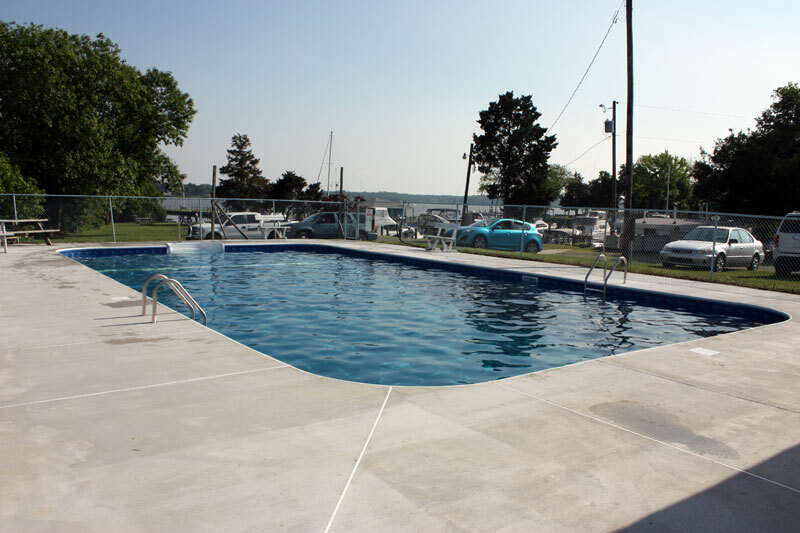 Two Rivers Yacht Basin is a full service marina and boatyard located on Town Point in Maryland about ½ mile in from the Elk River on the North side of the Bohemia River. We are only minutes away from Chesapeake City, Maryland. Our location is close to boaters in Maryland, Delaware, Pennsylvania, and New Jersey. 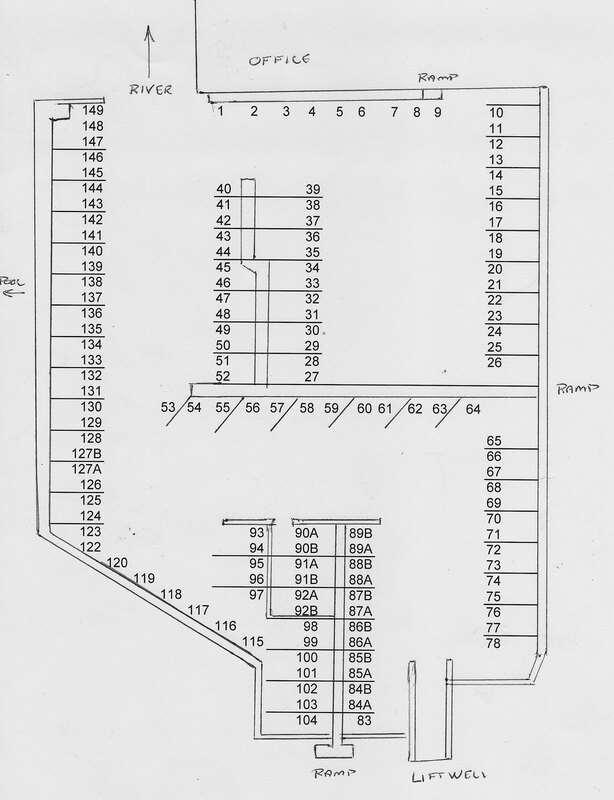 Diagram of the yacht basin and boat slips. 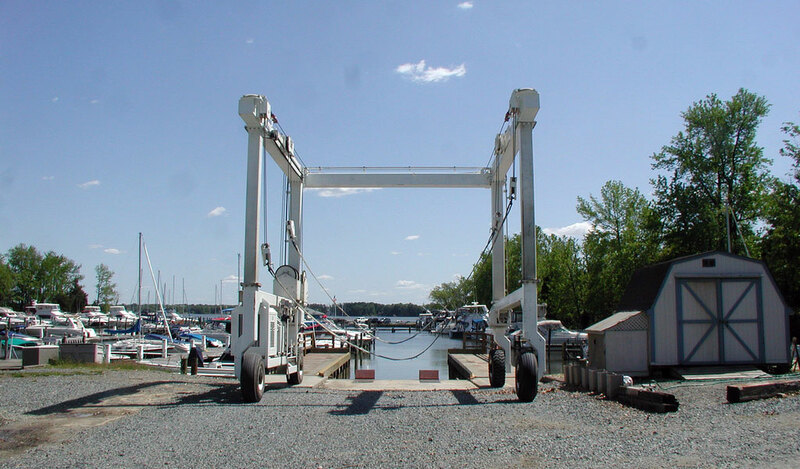 We offer slips on fixed and floating docks for boats 16 to 43 feet in length. Slips are supplied with 30 AMP unmetered electric service and water. Sailboat moorings are available along with dingy storage. We have on site boat brokerage services and list many used boats for sale. Two Rivers is a dealer of new Achilles Inflatable Boats and Tohatsu Outboard Motors. New models are in stock and available for purchase. Visit our boat sales page for more information. Along with in water and on land boat storage our expert boatyard provides a full range of marine services. The fuel dock pumps 89 octane gas, maintains a well working waste pump out, and a dock store which carries ice, soda, water, ice cream, snacks and marine supplies. Two Rivers has the best prices on gas for your boat on the Upper Chesapeake Bay. Visit us this Summer on your travels! Restrooms and showers are open to our slip holders and their guests. The bathrooms were all recently renovated and are well maintained. Our customers enjoy our sandy beach, pool, and picnic areas. 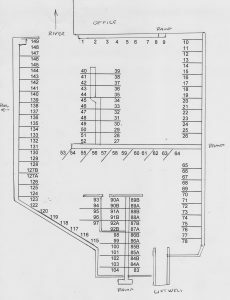 The marina is surround by open land and is in a beautiful location on Town Point in Maryland. The beach area is now located next to a breakwater which was planted with native grasses and plants. The pool was completely renovated in 2014 and is in beautiful condition. People enjoy all kinds of activities on the water or nearby in our area. The Bohemia River is great for rafting or anchoring at Parlor Point and Veasey Cove. The Upper Chesapeake is great for crabbing and fishing and even water-sports. There are many other things to do in and around Cecil County, Maryland.